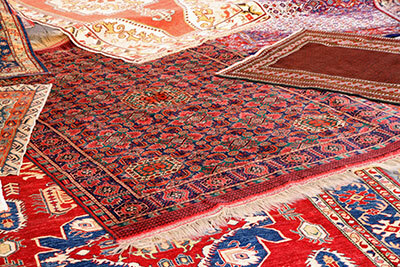 Trying to repair an Oriental rug by yourself can easily leave it worse for the wear. It takes more than a moderate amount of weaving knowledge – anyone trying to repair a unique rug should have a deep understanding of its specific weaving style, as well as the materials involved. 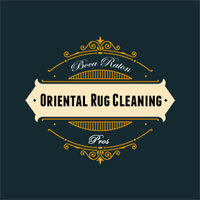 Boca Raton Oriental Rug Cleaning Pros are seasoned rug repair specialists. Whenever possible, we prefer hand restoration as opposed to using machines. 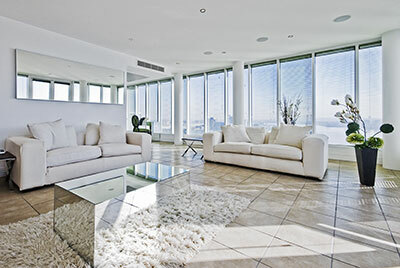 It takes more time, but also produces much better results, which is what Boca Raton Oriental Rug Cleaning Pros are all about. Don't hesitate to ask for our repairing services for something as simple as loose seams or fringes – we realize that antique rugs are sometimes brittle, especially around the edges, and can lose a good bit of appearance as a result. Our technicians enjoy adding upon the work of expert weavers on their way to restoring every thread of the rug back to where it's supposed to be. The same goes for repair jobs that seem impossible: massive pet damage, dozens of loose knots and even holes that are so large that patching is the only solution. It's true: in these cases, you'll always be able to tell your Oriental, Persian or antique rug was worked on if you really lean in close. From any other position, however? Regardless of the extent of repairs, you can expect any patching, re-knotting or re-weaving done by us to have a strict focus towards a low-profile appearance. Our aim is simple: repairing your rug back until it's back to its original appearance, using methods that make repairs nearly impossible to notice.